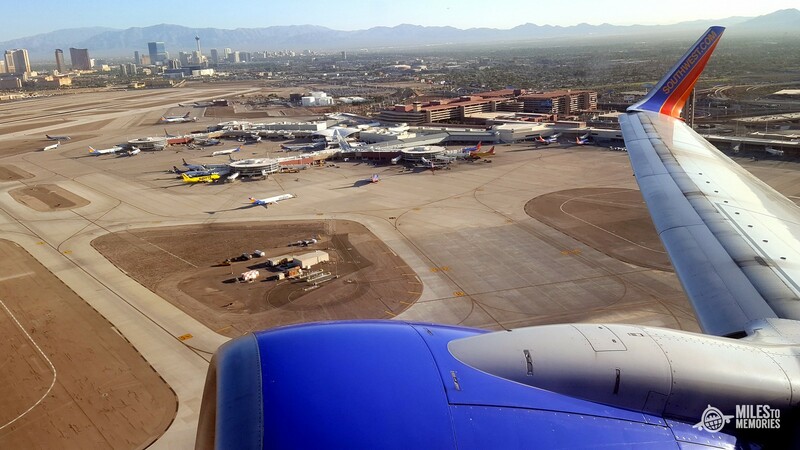 There’s a new Southwest fare sale with prices starting at low as $49 one-way. You’ll find the lowest prices on several routes, and there could be more deals in there depending on your routes. Domestic travel valid February 20 through May 23, 2018. Travel to/from San Juan, Puerto Rico valid April 3 through May 17, 2018.
International travel valid April 3 through May 17, 2018. Purchase from January 30 through February 1, 2018, 11:59 p.m. in the respective time zone of the originating city. Domestic travel valid February 20 through May 23, 2018. Travel to/from San Juan, Puerto Rico valid April 3 through May 17, 2018. International travel valid April 3 through May 17, 2018. Domestic and San Juan, Puerto Rico travel blacked out May 24-25 & May 28, 2018. Fares not available to/from Albany, NY; Rochester, NY . They usually have good deals if you have any travel plans coming up. If you have a Southwest Companion Pass this offer gets significantly better.